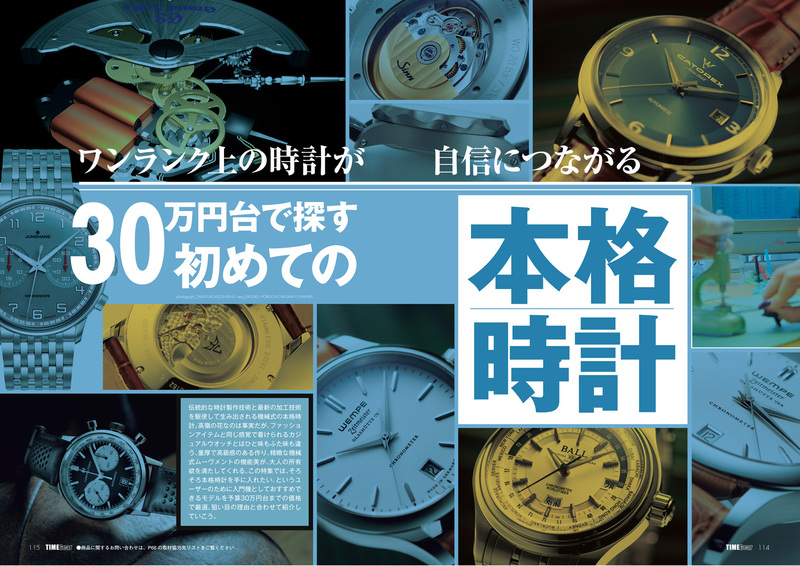 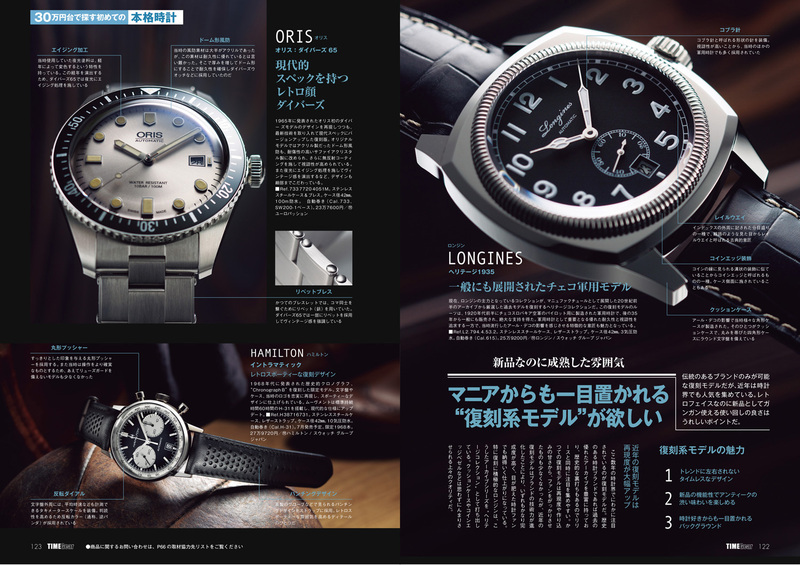 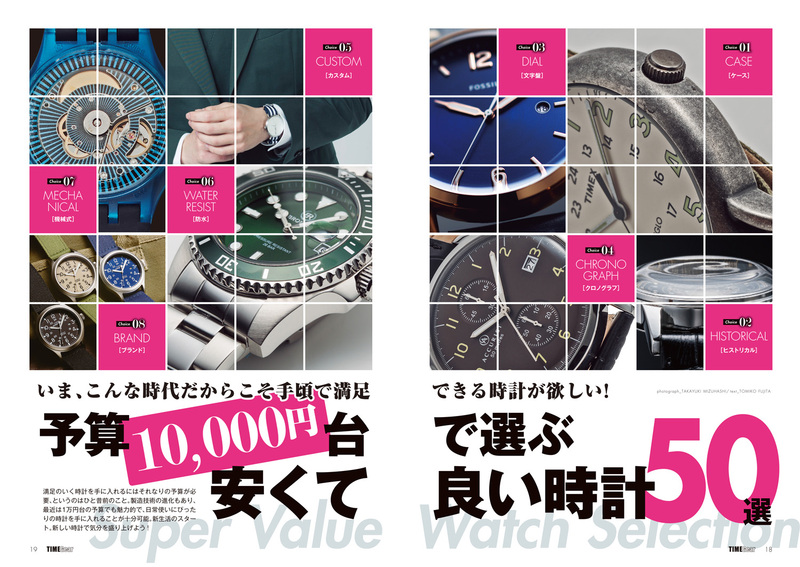 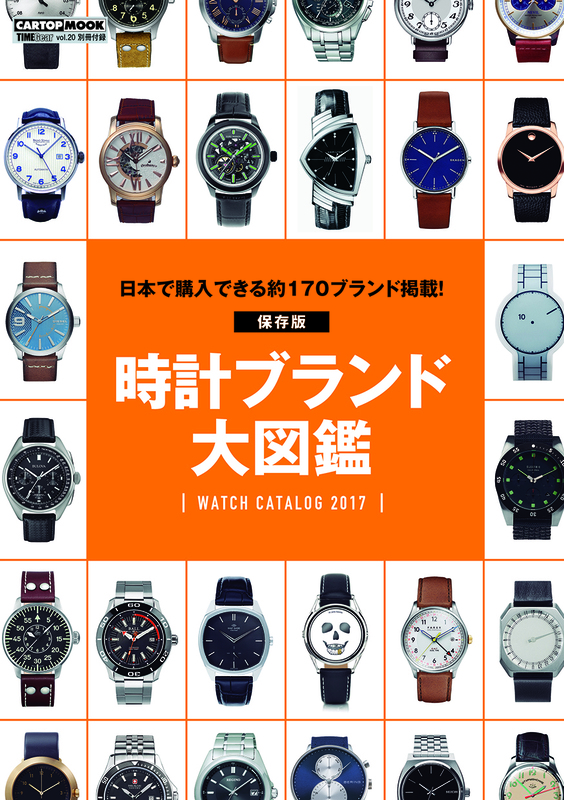 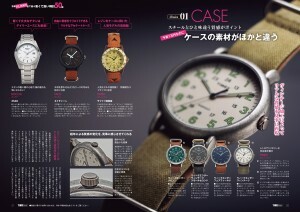 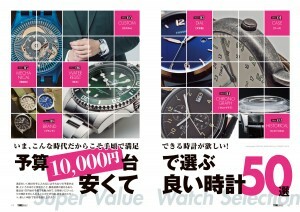 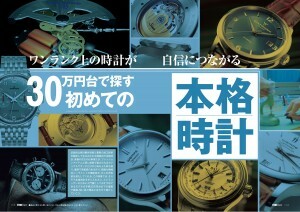 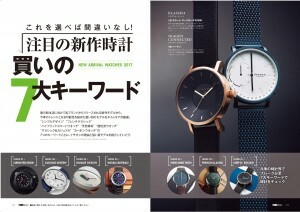 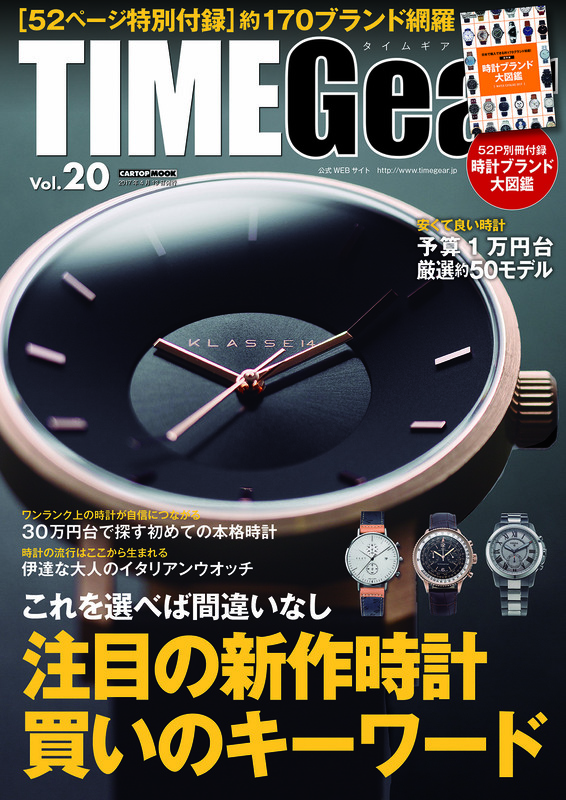 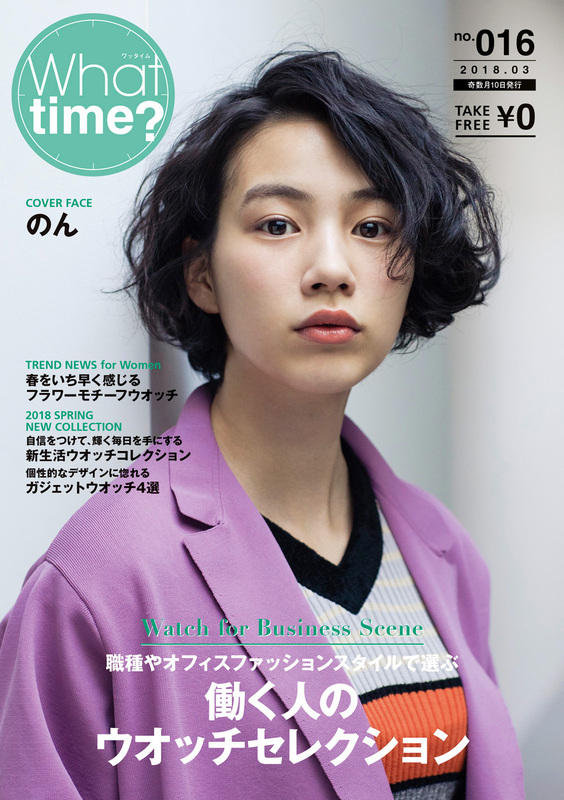 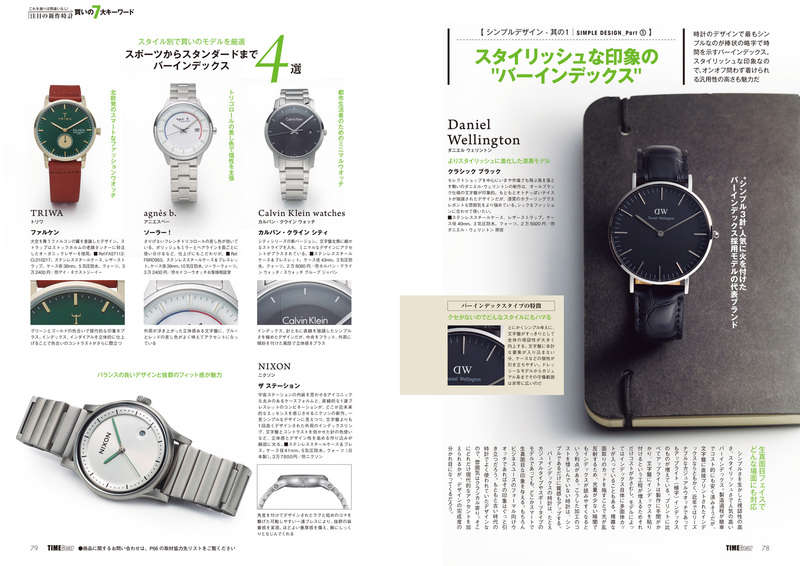 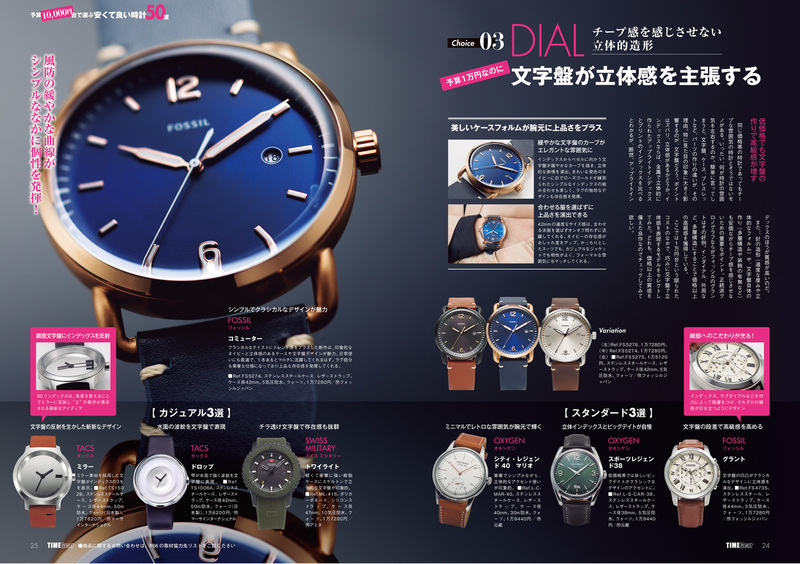 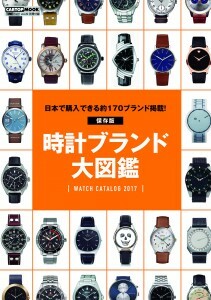 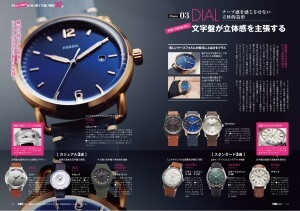 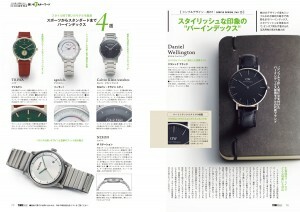 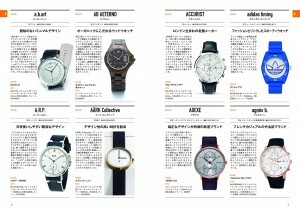 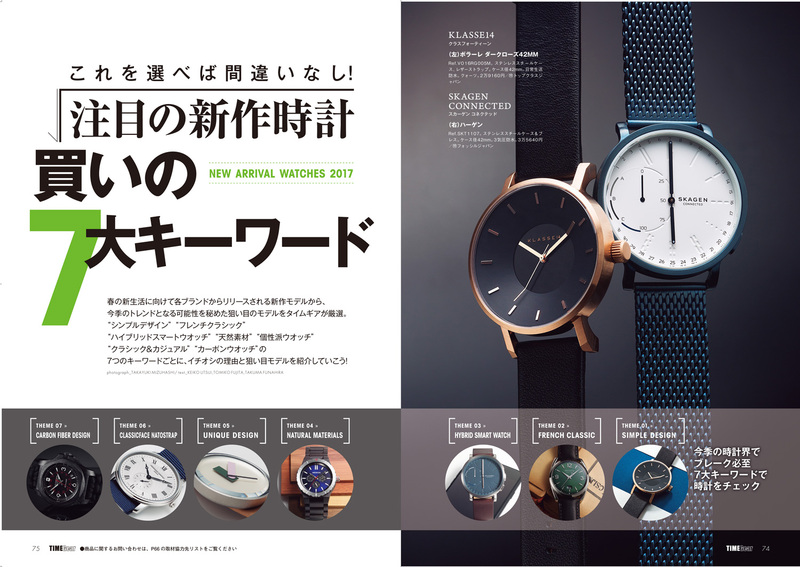 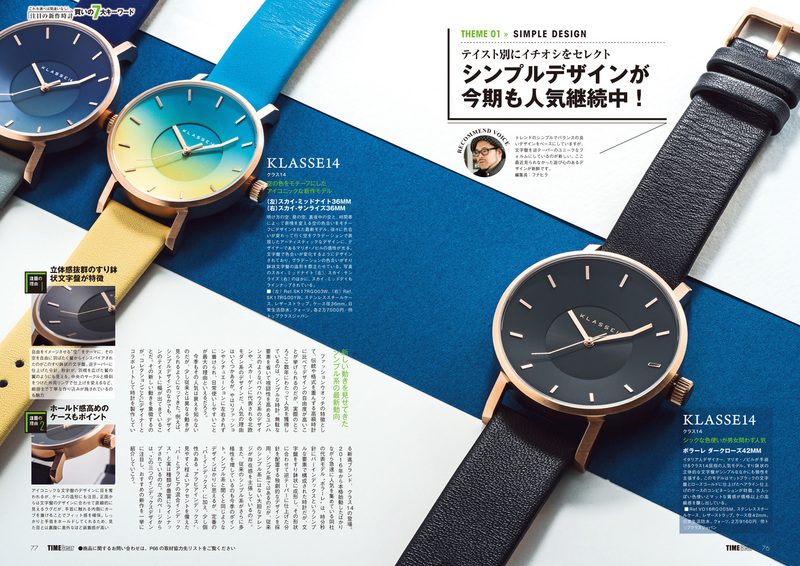 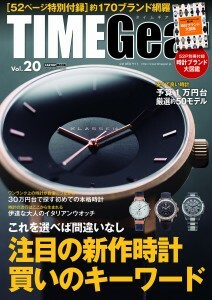 TIMEGearWEB > TIMEGear本誌 > 別冊付録付き! 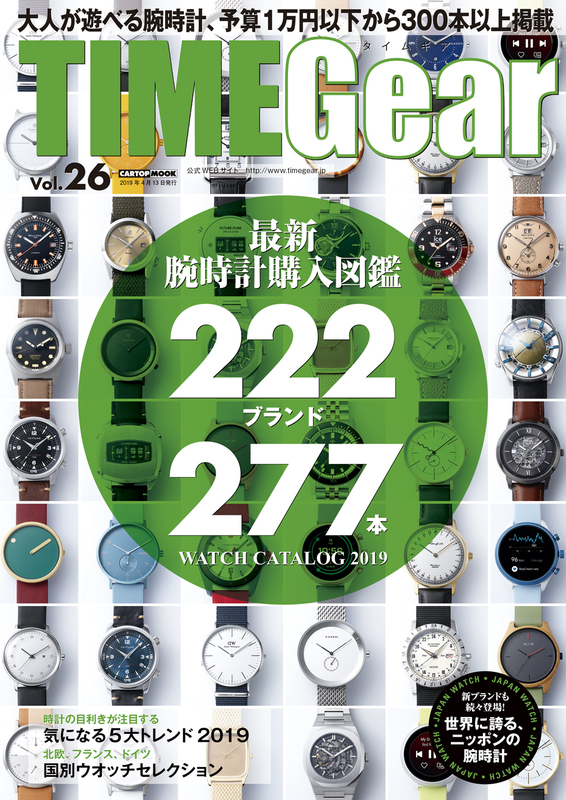 タイムギアVol.20が発売開始! 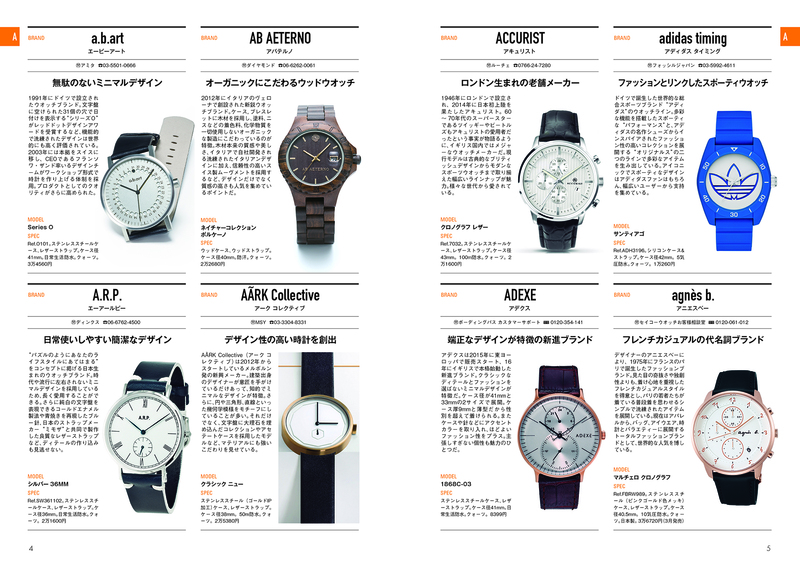 COPYRIGHT © 2011-2014 TIMEGear ALL RIGHTS RESERVED.